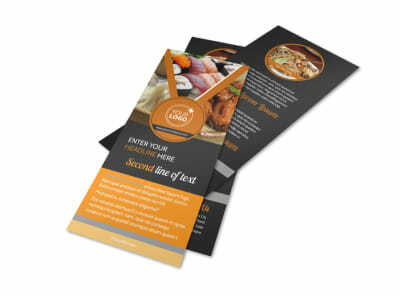 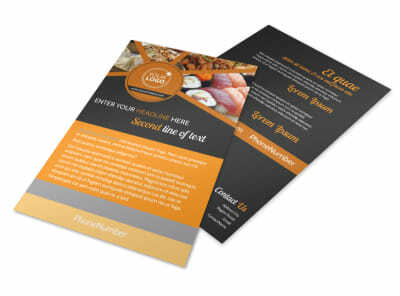 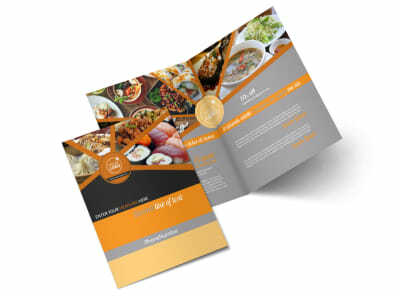 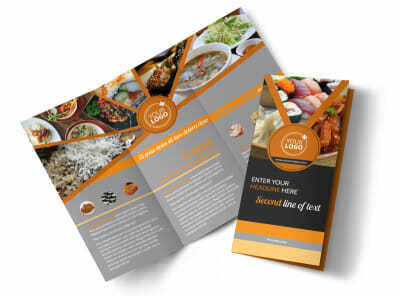 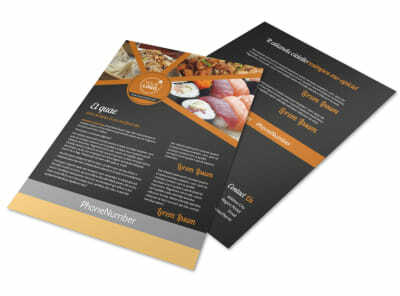 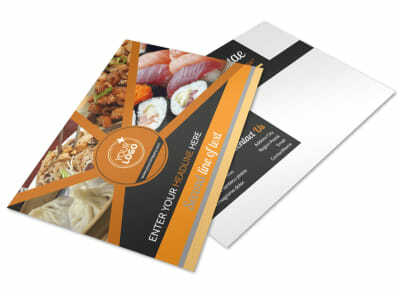 Customize our Asian Fusion Restaurant Postcard Template and more! 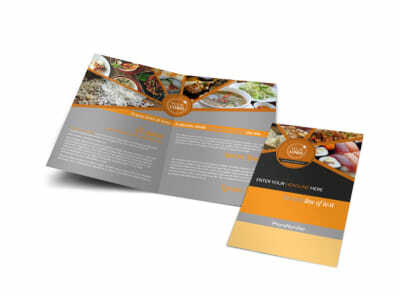 Let your customers know about daily specials or weekly deals with Asian fusion restaurant postcards designed using our customizable templates. 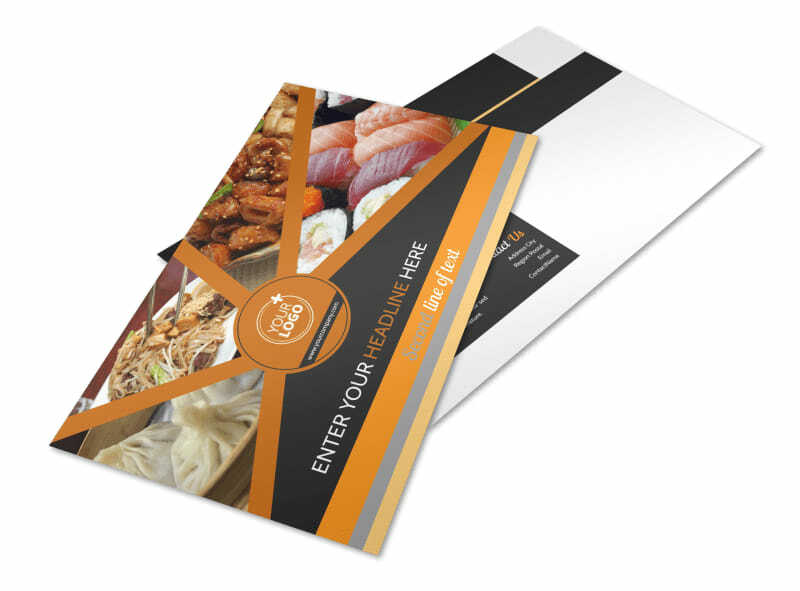 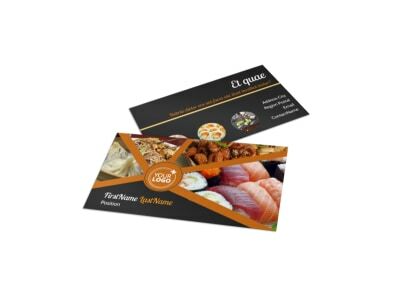 Add photos of some of the delicious cuisines your restaurant serves, select a color theme that matches your business, and either print from your home office or let us print your postcards for you so you can concentrate on keeping your customers well fed.